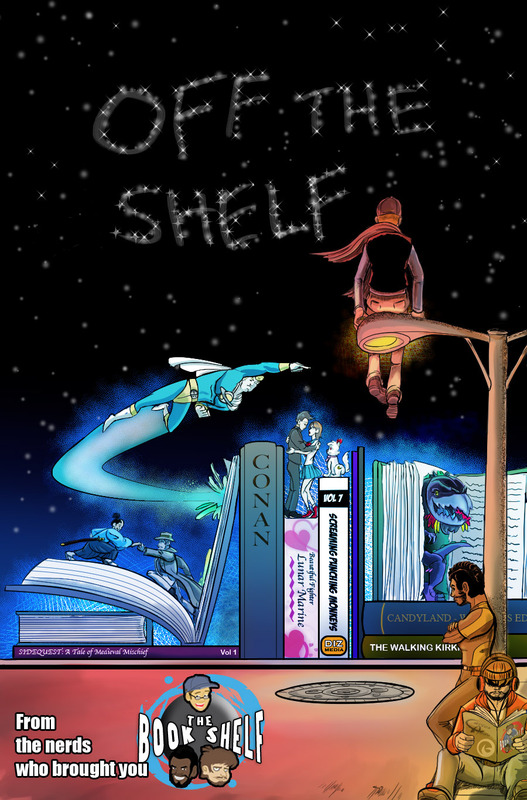 Hey there Listeners, Gabriel “Zslash” Lemaine with the second episode of “Off The Shelf”. Bookshelf covers comics from a theme to theme basis with no limits of age or region, this episode I chose a book that uses the form of comics to teach concepts from History, Math, Language arts and Science. Reading with Pictures is an anthology of lessons told through comics, its editor is Josh Elder and it has a medley of styles for each of the lessons presented.